Bernard Manning’s comedy plate for sale! 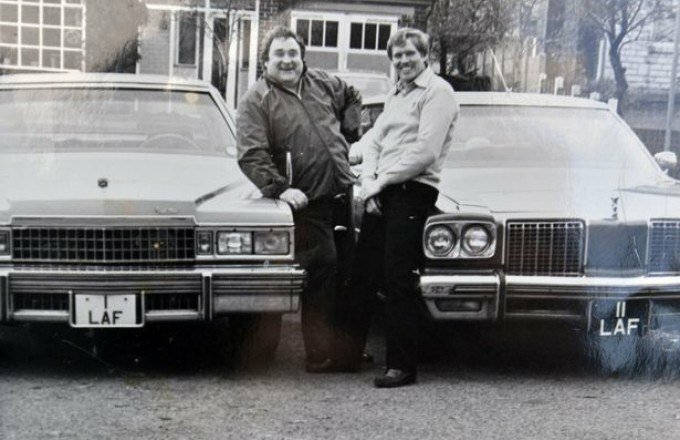 Bernard Manning’s former number plate is up for sale! A bidding battle has commenced over ‘1 LAF’ the late comedy legends iconic number plate and Bernard Junior, would like its new home to be that of one of today’s famous comics. 16 October 2015 Bernard Manning’s comedy plate for sale! 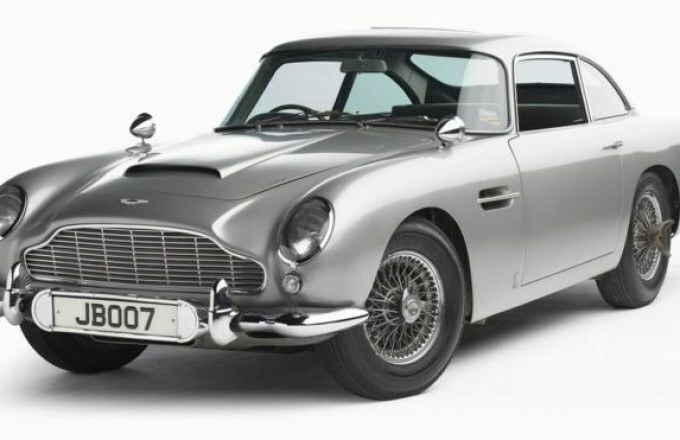 '007' number plate sells for record breaking price! A Guernsey resident won the battle to buy the new (number-only) States of Guernsey registration, ‘007’, in a recent auction. 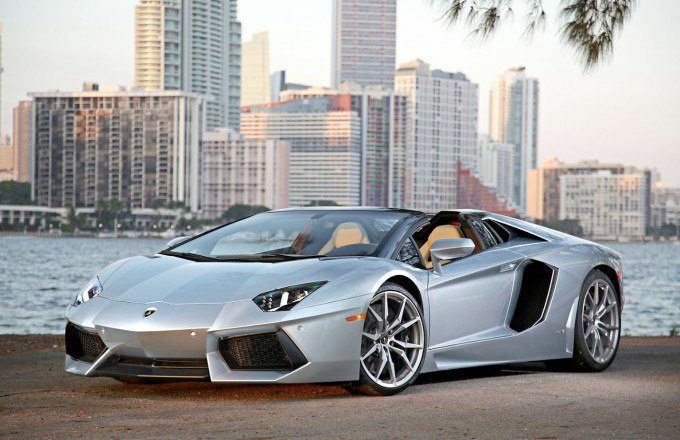 17 September 2015 '007' number plate sells for record breaking price! Too Rude for the Road! 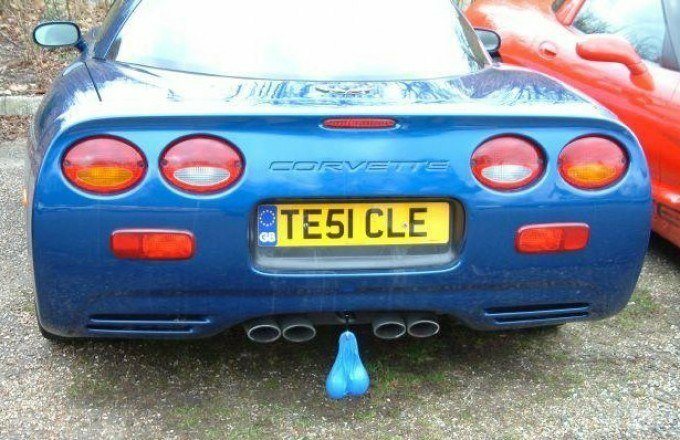 DVLA Revealed – More number plates are banned as they are considered too rude or too offensive for the road! 27 July 2015 Too Rude for the Road! 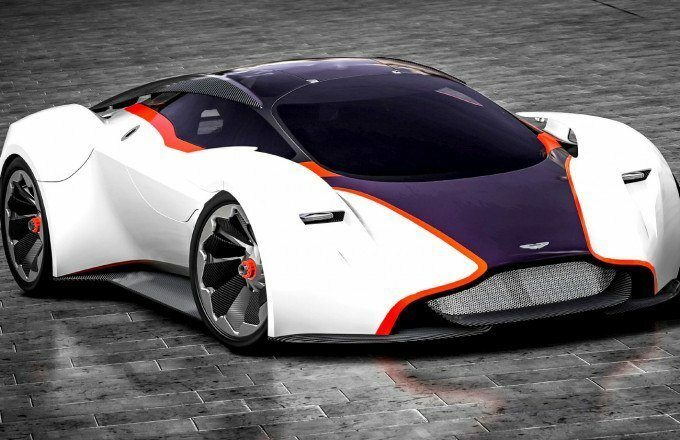 Would you pay half a million for this? Well this man did and he would have paid a million if he’d had to! 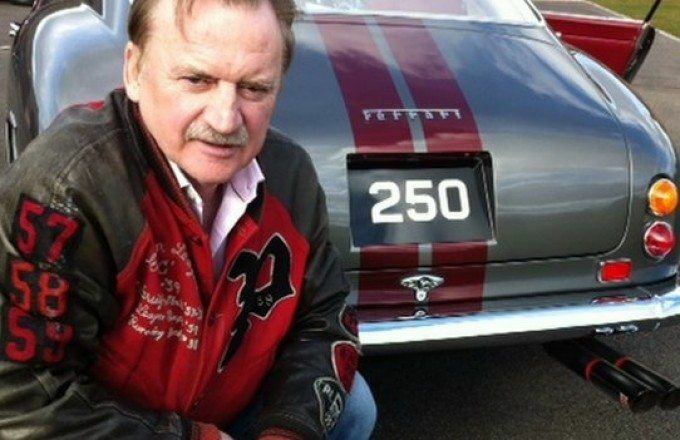 Classic car dealer and Ferrari specialist, John Collins, was landed with a bill of over half a million pounds after attending the DVLA auction in November 2014. 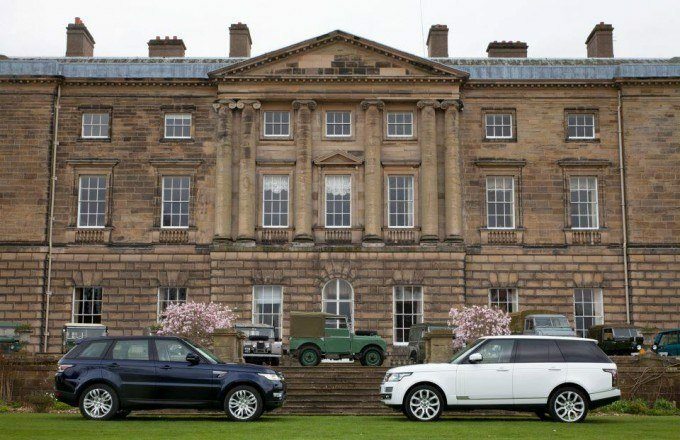 Last week, celebrations took place to mark Land Rover’s 65th anniversary. The UK’s biggest automotive employer was first established in 1948 when plans were drawn up for the innovative four-wheel-drive.